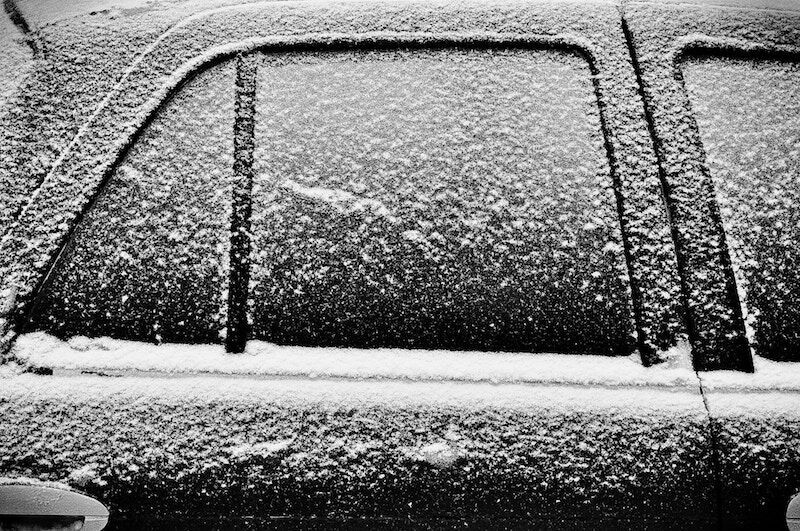 Try out these suggestions to ensure that your vehicle is ready to face winter weather conditions. If you routinely experience harsh winter weather conditions, then there are some precautions that you need to take to ensure that your car is ready. While having the right auto insurance in Queens County and Long Island City, New York is a great way to prepare your vehicle, there are other steps that you can take as well. Here are some of the things that you should take care of to ensure that your car is ready to handle bad weather this winter. Winter tires are made with special rubber that remain pliable even in the most frigid temperatures. Additionally, winter tires feature unique tread patterns that are etched deeper into the rubber. These characteristics mean that winter tires are better able to maintain traction on the roadway, even if you encounter ice or snow while driving. The capacity of your car’s battery decreases significantly when it is exposed to freezing temperatures. In fact, consistently cold weather can even cause your battery to die completely. This is why it’s important to check your car’s battery now to ensure that it is in tip-top condition. When your car is operating at peak capacity, you have a lower chance of it completely breaking down this winter. Before winter weather sets in, you should apply a fresh coat of wax to your car. This will help your vehicle stand up to wet, snowy, icy, and freezing weather conditions. Taking this precaution will also help you protect your car from corrosive road salt and chemical de-icers. By waxing your car this winter, you can ensure that your car emerges from this season unscathed. These are some of the steps that you should take to get your car ready for winter weather. Remember, securing the right auto insurance in Queens County and Long Island City, New York is another great way to protect your car this season. For assistance with all your car coverage needs, contact the experts at 01 Insurance today.